If you’re thinking of investing in real estate, why not buy a rental property? 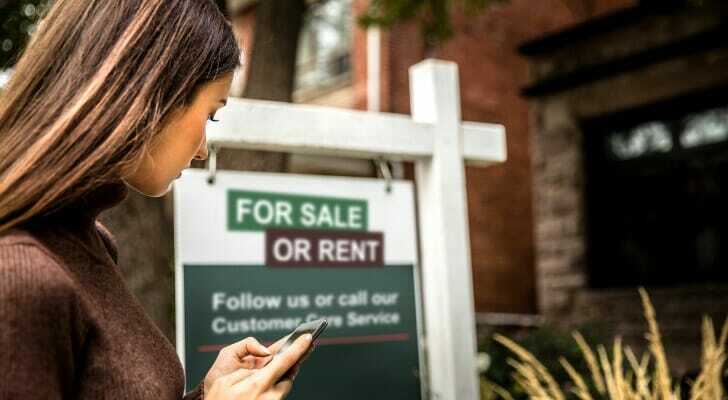 Whether it’s just a small home or apartment or, at the higher end, a multi-family home or apartment building, you can generate robust and reliable income from a rental property. Based on 1986-2014 data from UCLA’s Anderson School of Management, single-family rental homes brought in, on average, around 9% annually in profits. Plus, when the rental property is finally paid off, virtually all of your income (minus maintenance and repair costs and taxes) is pure profit for the owner. Still, investing in real estate is not without risk, and profit on your investment is by no means guaranteed. Interested in buying a rental property? Here’s what you need to know. As with any investment, knowing your budget is paramount when looking to buy a rental. Leverage the SmartAsset home affordability calculator and plug in your income, down payment, monthly debts, credit score and the location of the property. This will give you some idea of what sort of property you can afford. Single-family homes: Buying a single-family home for rental purposes is perhaps the most direct way to buy a real estate property to rent out. You’ll want to focus on location, the city and state tax situations, the price of the home and nearby homes (in the event you’ll want to sell the home sooner rather than later) and any local statistics, such as good schools, access to public transportation and the crime rate. Condominiums: A condo, like a single-family home purchase, means you’re getting a deed to the unit when you purchase it. Normally it’s easy to rent out a condo unit, as many owners do. Just know that your condominium has to approve the rental, under the rules and regulations in the condominium charter. The same goes if you live in a development managed by a homeowner’s association. Usually though, renting a condo is simply a formality. Co-Operative A co-op is different than a condo in several key ways. Firstly, you’re buying a share in a co-op building. That usually means more paperwork and more hurdles to clear just to be approved as an owner by the co-op board. Then, you’ll need to get the co-op board’s approval to rent your apartment on a sublet basis. Don’t be surprised if a co-op doesn’t allow third-party rentals at all, so check first before you finalize the purchase. Emphasize location. The rental market is all about supply and demand, and demand is what can turn a profit. That’s why it’s important to buy a rental in an “in-demand” location. What defines a good location? Solid schools, attractive curb appeal, access to clean parks and reliable transportation and good “word of mouth” are hallmarks of such an area. Talk to neighbors, small business owners and a trusted real estate agent. It also may help to take a walk through the neighborhood and look for signs of wear and tear before you buy. Buy where owners live. This may seem counter-intuitive, but it can be a great idea to buy a rental unit or building in a neighborhood or community where homeowners live. Owners who live in the homes they buy have more of an incentive to keep their properties clean. They can also be expected to be invested in their community in a more meaningful way. This might include lobbying for better schools and parks. This sort of community involvement may also help attract restaurants, shops and businesses that can make a community and a local economy thrive. That all adds up to growing property values and higher rents. Aim for the purchase “sweet spot.” Targeting demand also means buying a property that satisfies the specific demands of tenants. By and large, renters (especially younger ones) prefer homes or apartments with three or more bedrooms and two bathrooms. But these criteria will, of course, differ by location and demographic. Make sure you know what the demographic you’re aiming for wants out of a rental. Check older homes for repairs and maintenance. Any home you’re considering for purchase should have all of its appliances and other important items thoroughly checked. That includes the roof, plumbing and electrical systems, HVAC units and water heaters. Mold testing should be conducted, as well. Spending a few hundred dollars beforehand to avoid thousands of dollars of owner liabilities later is well worth it. 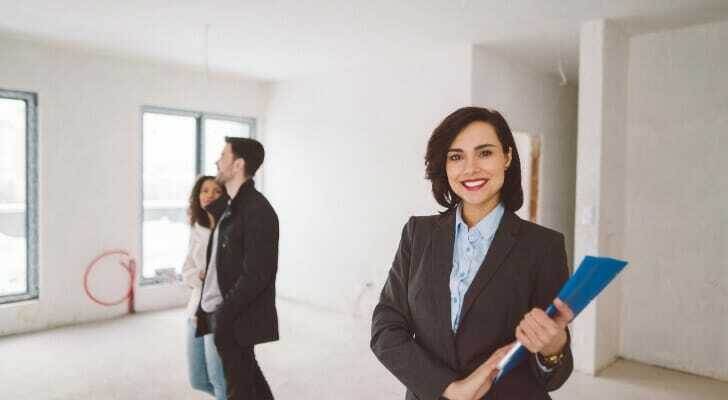 Before you get going on your apartment or new home purchase, bring aboard a reputable real estate agent who has your back and can be your advocate. A good real estate professional can help you locate the rental property or building that works for you, which is a service that could prove to be invaluable. If possible, try to build a relationship with a local agent that knows the lay of the land. This is especially crucial if you’re buying property in an unfamiliar area. These agents usually have preexisting relationships with local officials and businesses. They may even be able to provide some insight into the types of tenants you may eventually work with. Real estate investing can be a strong addition to your investment portfolio. But like any other investment type, it shouldn’t be your only strategy for growing your wealth. The SmartAsset financial advisor matching tool can pair you with as many as three local advisors that can help you decipher how you should flesh out your portfolio. Stocks are some of the most common investments. But without ample diversification, they can be a risky proposition. On the other hand, mutual funds and ETFs offer inherent diversification, which is a great option for the inexperienced investor. 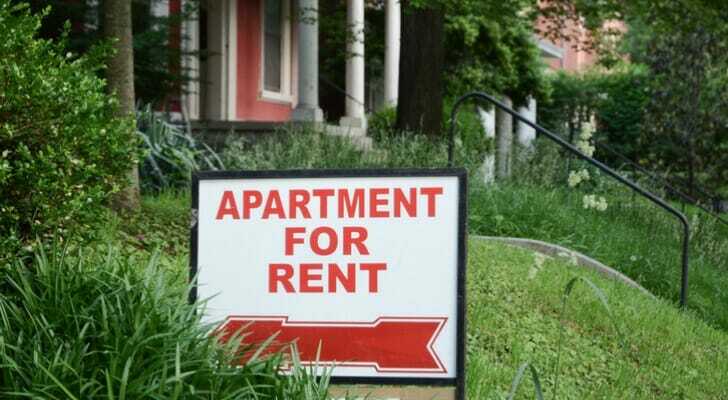 The post How to Buy Rental Property appeared first on SmartAsset Blog.